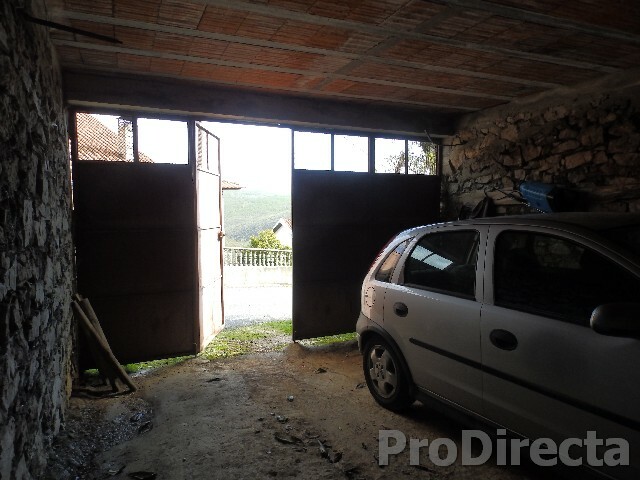 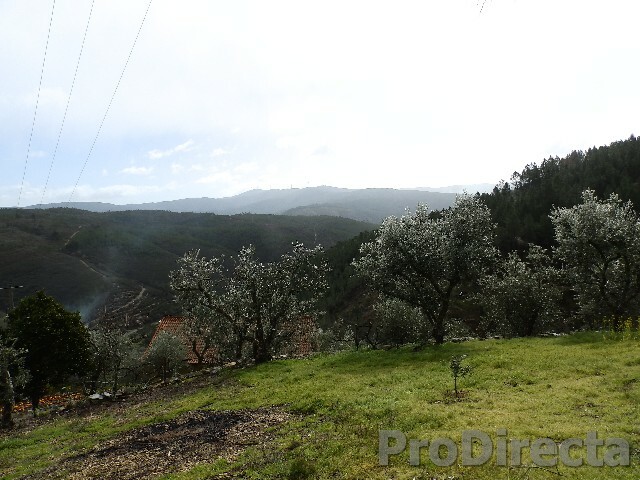 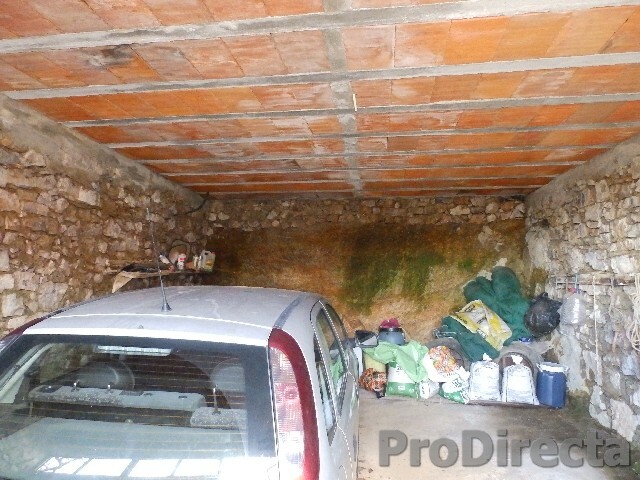 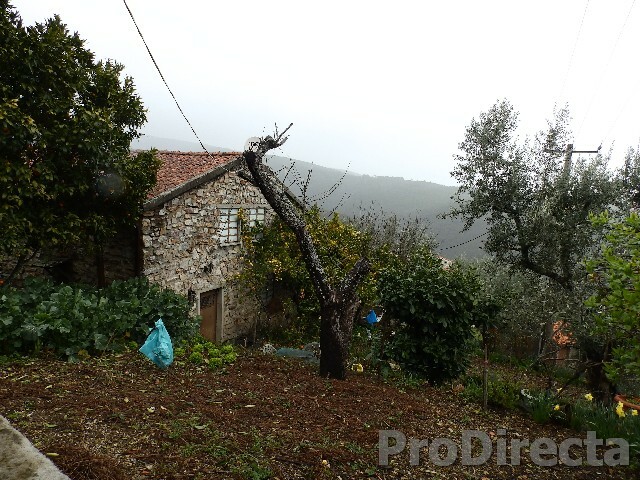 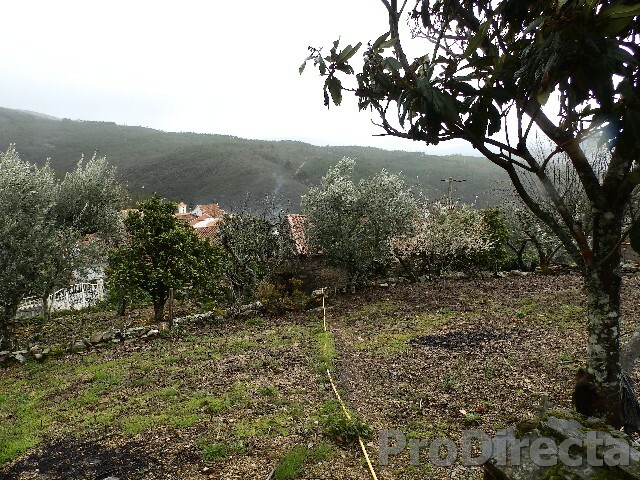 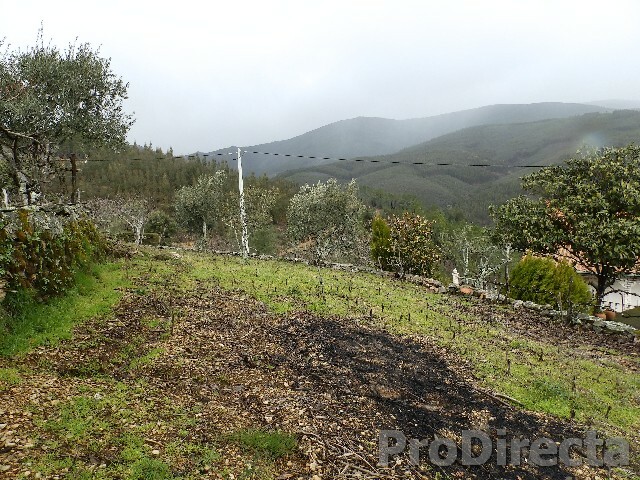 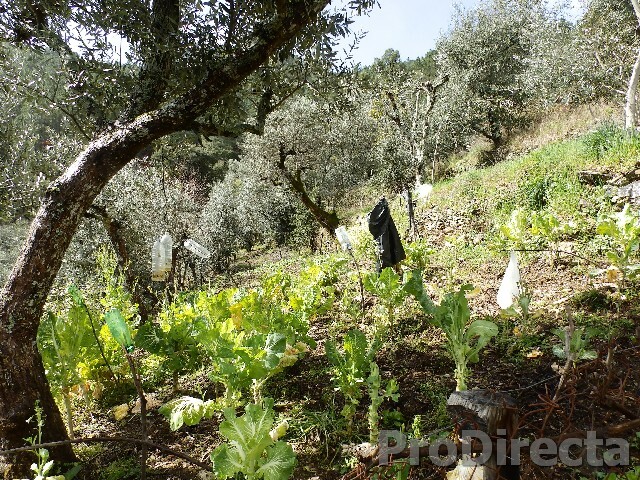 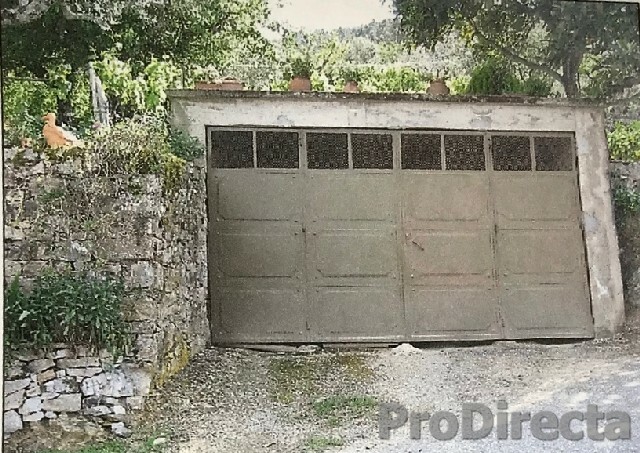 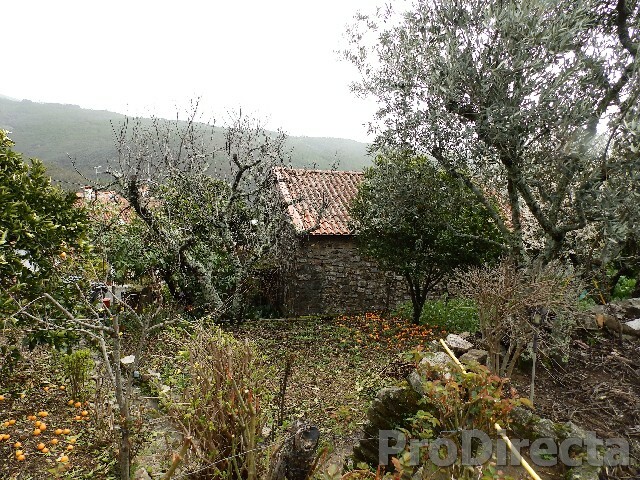 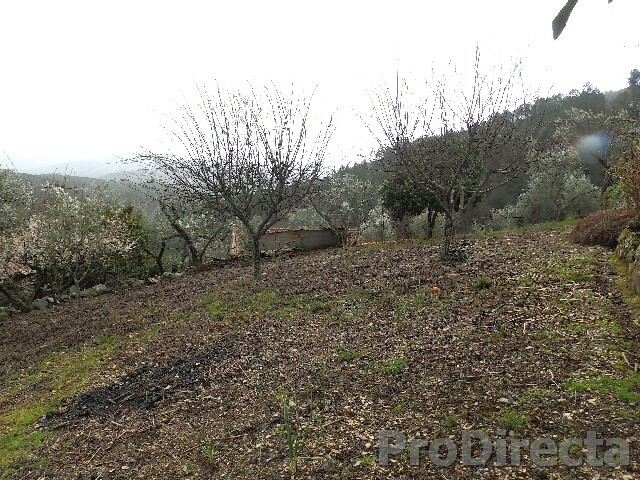 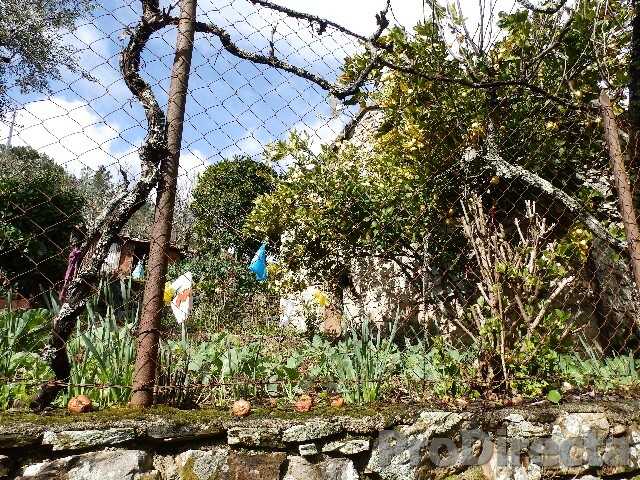 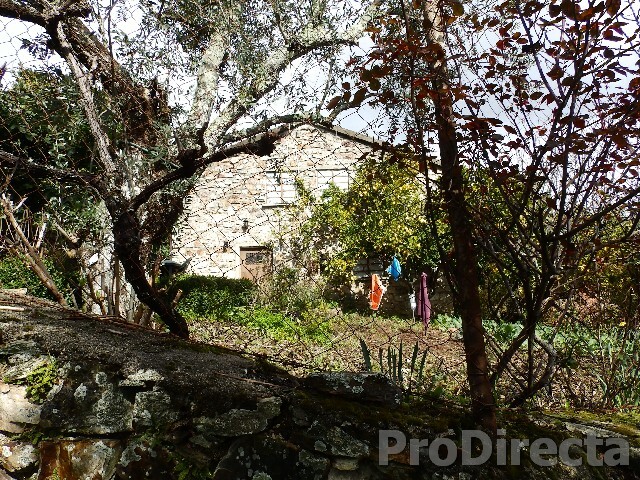 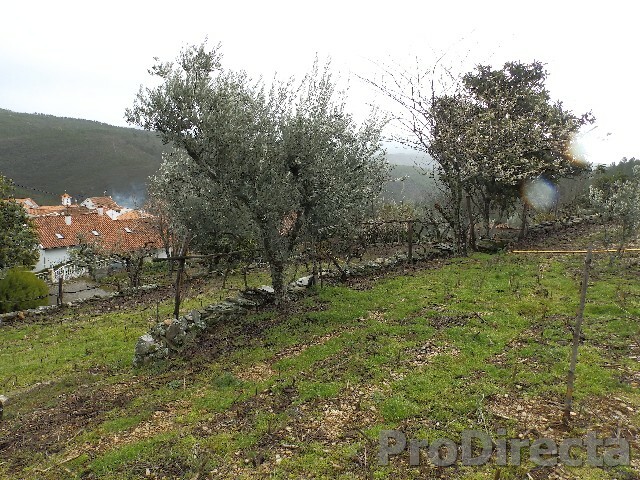 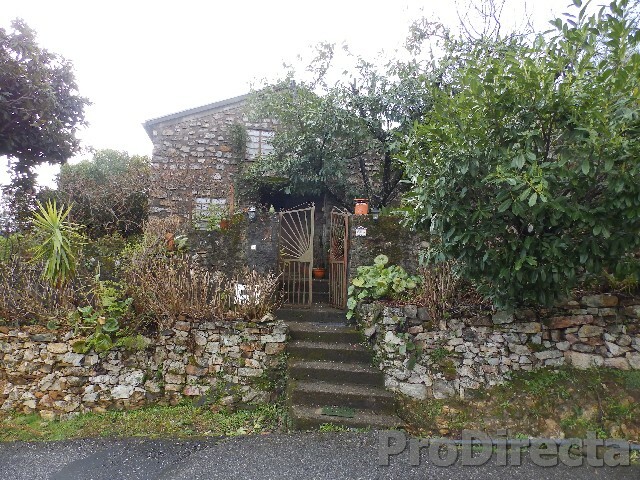 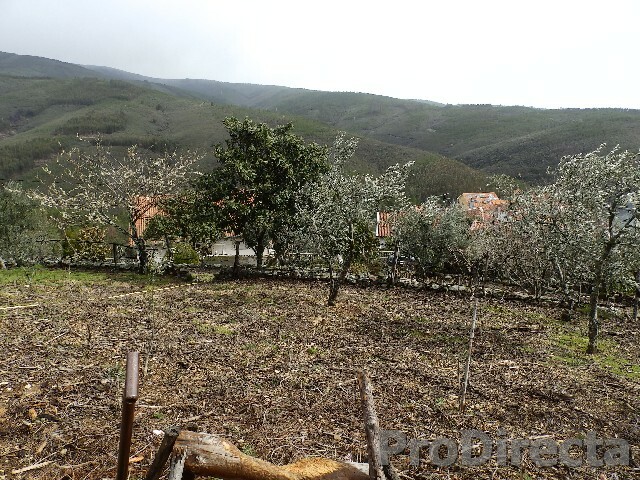 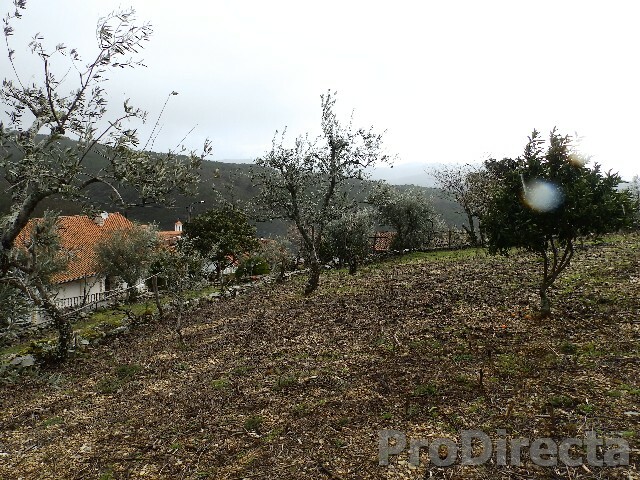 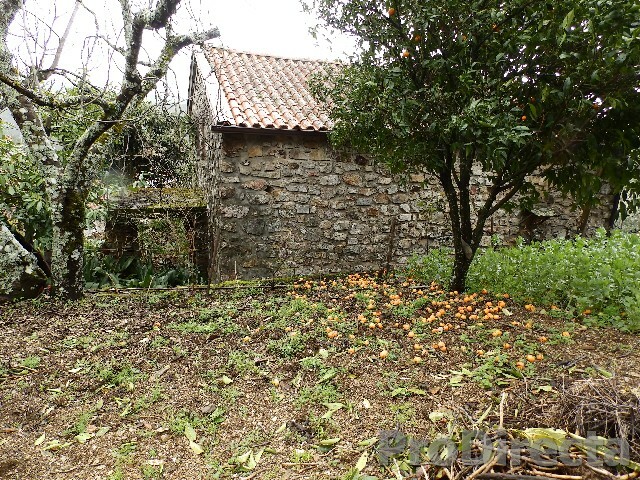 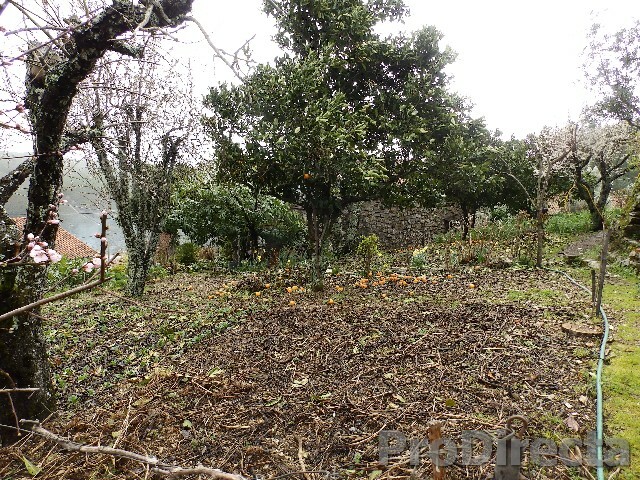 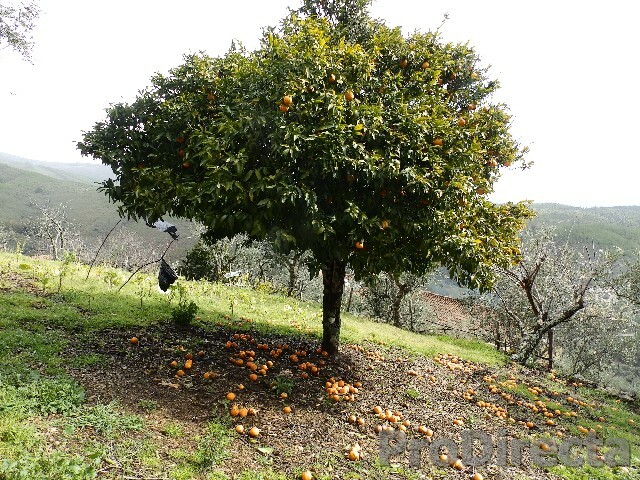 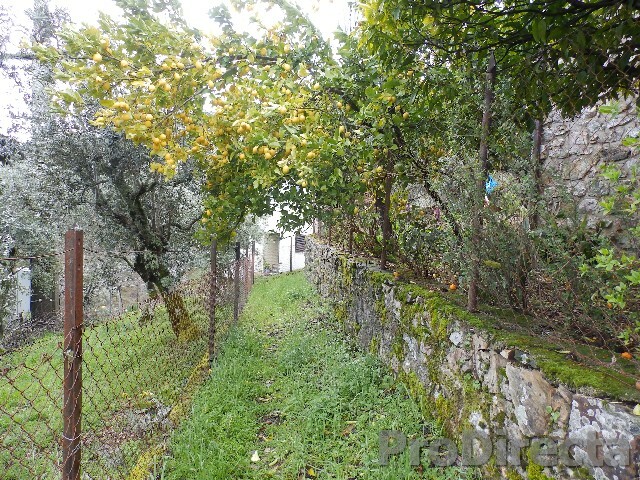 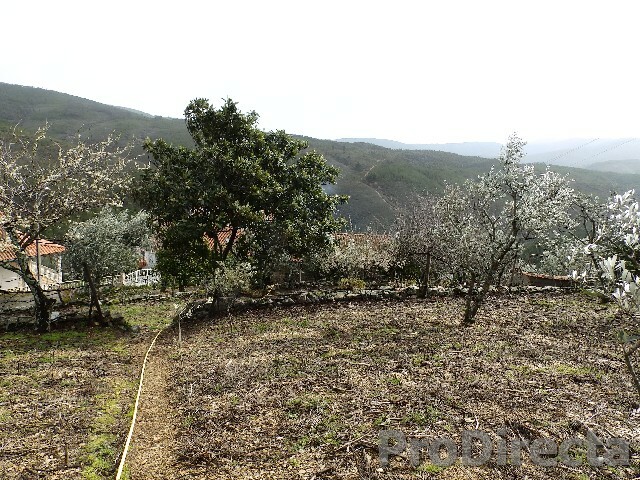 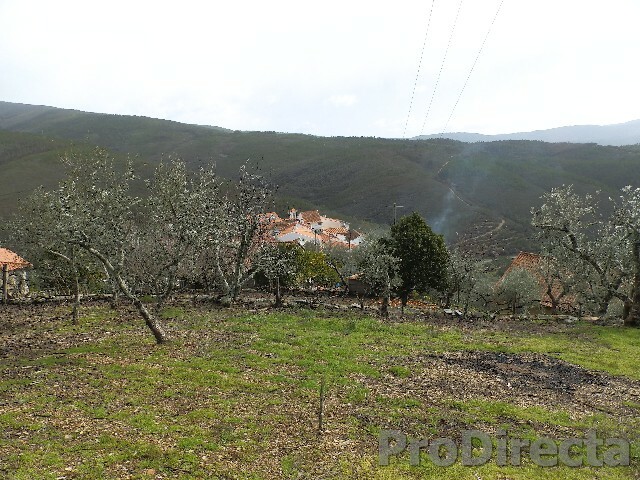 Very beautiful farm with garage and shale stone house in central Portugal, with many fruit trees and land for cultivation. 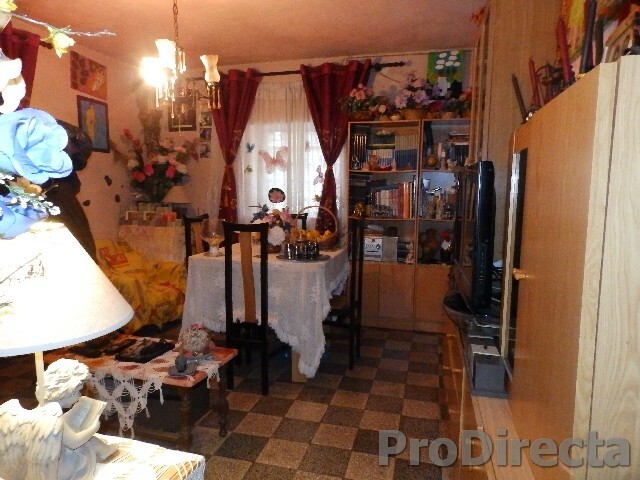 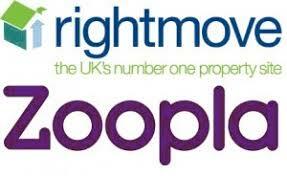 With the ground floor we have a kitchen, living room, WC and a bedroom, on the 2nd floor we have 3 more bedrooms. 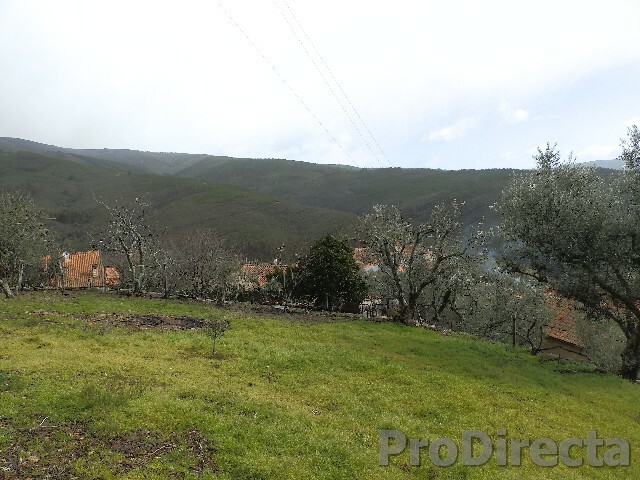 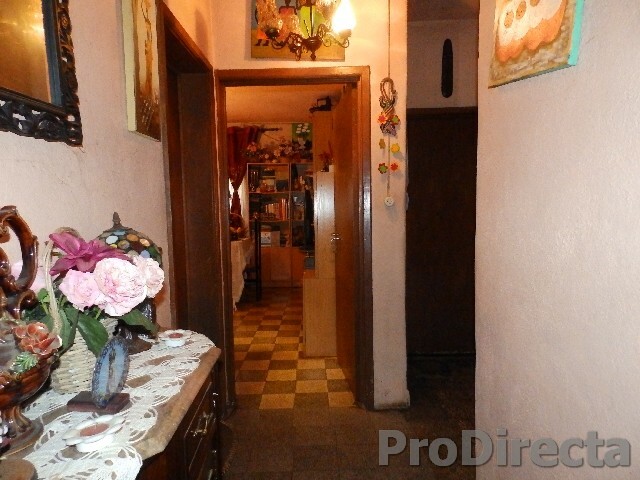 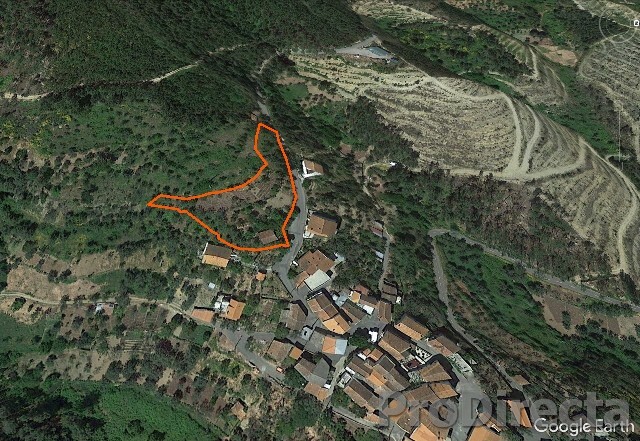 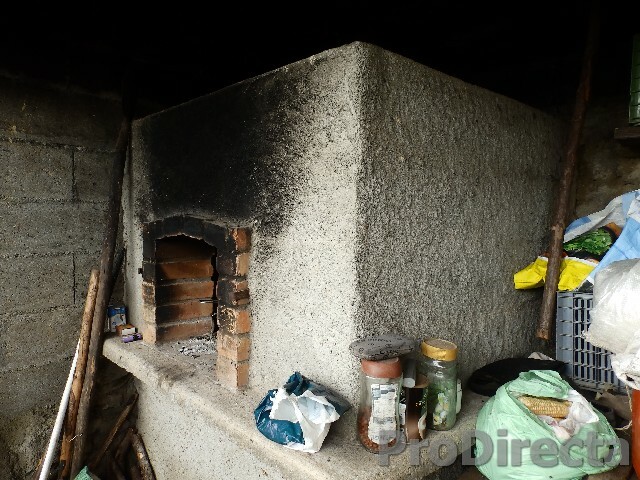 The village is near Pampilhosa da Serra where you will find all the amenities.